Here's the newest world record for beating Final Fantasy VIII as quickly as possible, set last night by speedrunner CaracarnVi. Eight hours, 34 minutes. Pretty damn impressive. 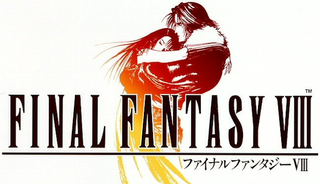 This one's fun to watch—I can't even imagine beating FFVIII in less than 40 hours—but if other Final Fantasy games are more your cup of tea, check out CaracarnVi's Twitch channel. He's also set records for FFX, FFVII, and FFIX.